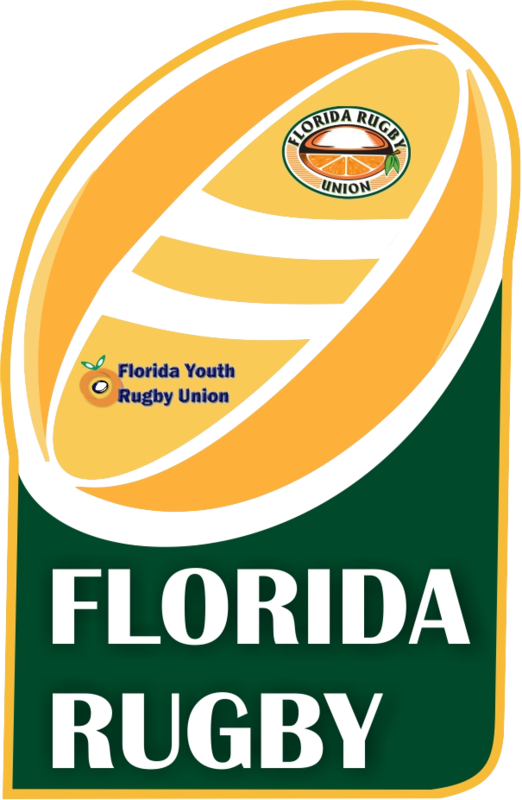 The Daytona Beach Rugby Club is located in sunny Daytona Beach, Florida. 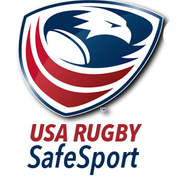 We compete in the south region of USA Rugby almost year round. In the fall we compete for the Florida’s cup against other local Florida teams. In the spring we compete in league play in an effort to make the regional and national playoffs. In the summer we switch gears and play 7 a side rugby as we attempt to make a bid for the National Championships. When we are not on the pitch you can find us at our local watering hole – Tir Na Nog’s Irish pub. New players of any level of experience are welcome to join and play. We are also in the process of trying to create a women’s side, as well as a youth rugby program. Rugby is a full contact sport invented at Rugby School, England, roughly 150 years ago. Unknown to many Americans is that rugby is the second most popular sport in the world, behind only soccer. The easiest description is that it’s like a combination of soccer and football. The game is fluid like soccer, being stopped only by penalties with ball possession constantly in contention. Like football, the game is full contact. However, unlike football, no hard padding or protection is worn. The game thrives on a unique combination of fitness and strength. There are 15 players on each side of the ball, 8 forwards and 7 backs. Generally, it is the forwards’ responsibility to gain and control possession of the ball while it is the responsibility of the backs to gain territory. All players can run with the ball and score and all are also responsible to make tackles in defense. The nature of the positions open the game to wide variety of physiques, from the muscular bruisers to the super fast sprinters and everyone in between. Scoring is similar to football. Penalty kicks, which are place-kicks from the point of infraction, are worth 3 points. Drop-goals, which is a half-volley kicked through the uprights while the ball is in play, are also worth 3 points. A ‘try,’ which is the original touchdown since the ball must be placed on the ground, is worth 5 points. The conversion kick after a try is worth 2 points. Experience is not required to play for Daytona Beach, we welcome athletes from all walks of sport. Most of our current players arrived at the club with no prior experience yet we are still very competitive. There are no try-outs and being “cut” from the team is an idea foreign to the game. If you train regularly, you will play regularly. If you’re interested, please feel free to email any of the officers listed above, or just show up to training and we’ll teach you the game!